Denton and Reddish MP, Andrew Gwynne, has thrown his support behind the Oral Health Foundations November campaign, Mouth Cancer Action Month. 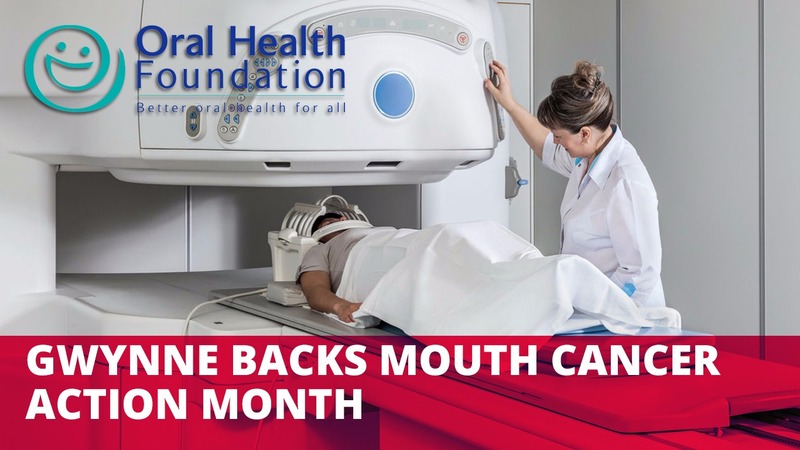 Mouth Cancer Action Month is a spearhead campaign held in November and organised by oral health charity the Oral Health Foundation. Its primary purpose is to raise awareness of mouth cancer and reduce the number of lives lost to the disease by positively promoting the values of early detection and prevention. Mouth cancer is one of the UK’s fastest increasing cancers, with the number of cases up by around 40% in the last decade alone. There are likely to be several reasons for the increase, including changes in the prevalence of mouth cancer risk factors such as alcohol consumption, tobacco use (smoking and chewing) and human papillomavirus (HPV) infection. Mouth cancer can have a devastating effect on a person’s life. It can impact how they breathe, eat and drink, even their speech. Often this can lead to other problems such as nutritional deficiency, and depression. Difficulties in communication, low self-esteem, social isolation and the impact on relationships and career can cause as much distress as the cancer itself. Unfortunately, survival rates for those with mouth cancer have not improved in the last 20 years. Throughout November we will be aiming to get more mouth cancers diagnosed at an early stage by increasing education of the risk factors and signs and symptoms while encouraging everybody to discuss them with their dental professional. By spotting mouth cancer early enough, we will give patients the best possible chance to be successfully treated and have a good quality of life. “I’m backing Mouth Cancer Action Month as we’ve got to do much more to raise awareness and improve survival rates; not many people are aware it’s the UK’s fastest increasing cancer.